We are preservationists at heart. Lloyd began building houses in Alaska in the off season from commercial fishing. Christine had been working for interior designers in Los Angeles painting murals and assisting in other areas of design. 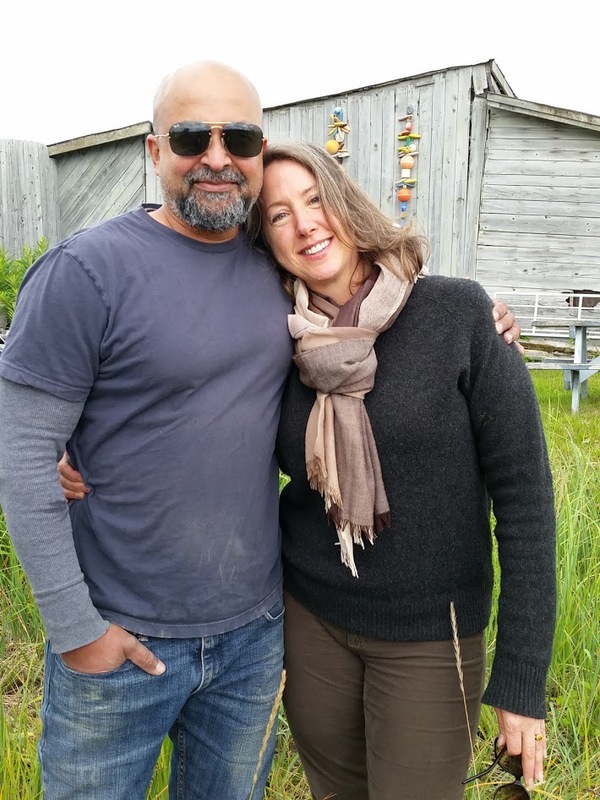 The two met in Homer, Alaska in 1995 and have been building beautiful things together ever since.